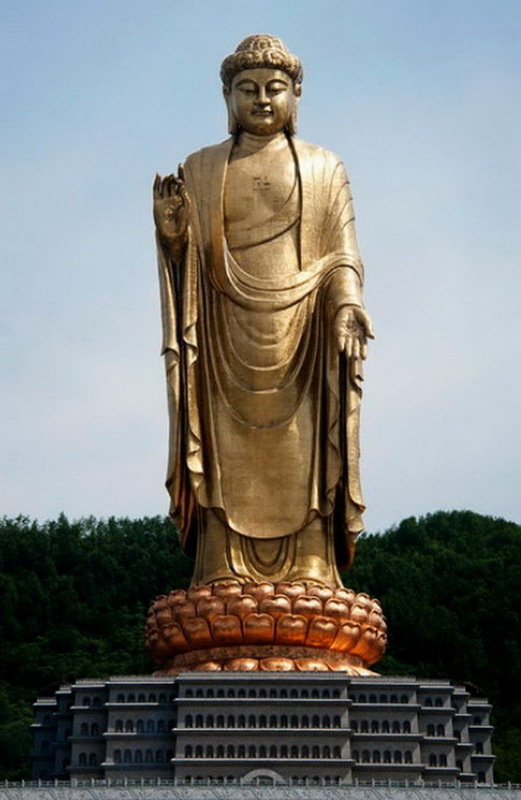 The statues on this list are immense and unfamiliar. 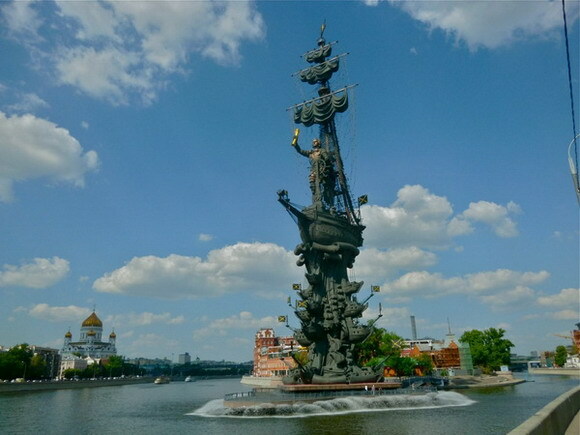 Just for comparison, the Statue of Liberty would be all the way down at number 38 on this list! 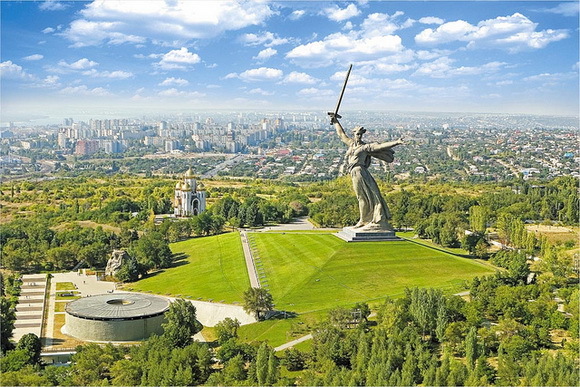 Mamayev Monument, is a statue in Mamayev Kurgan in Volgograd, Russia, commemorating the Battle of Stalingrad. 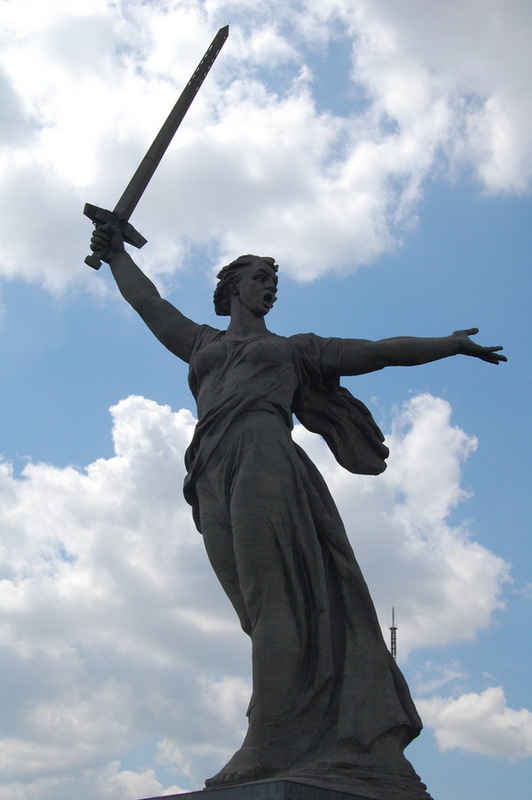 Height is 87 metres from the tip of its sword to the top of the plinth. 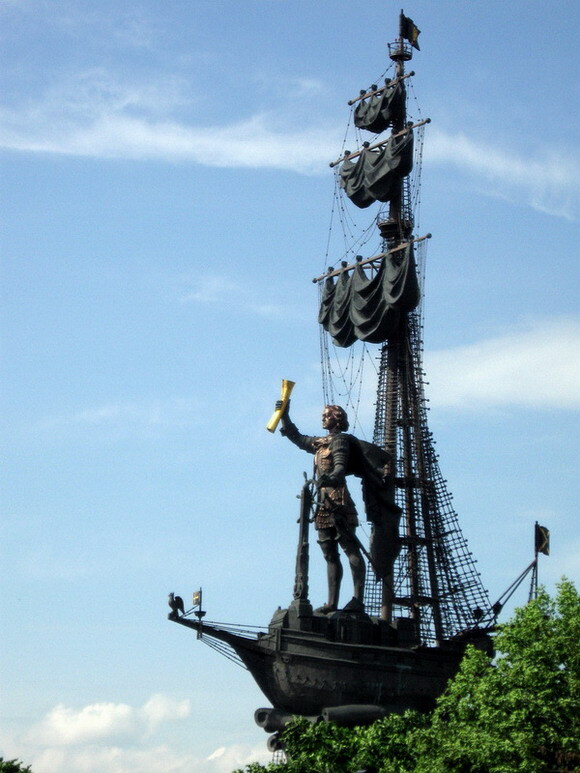 The figure itself measures 52 metres, and the sword 33 metres. 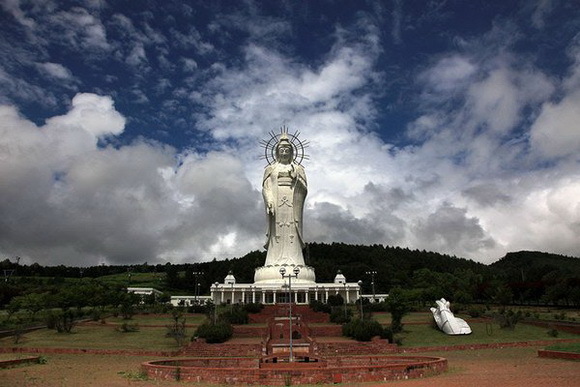 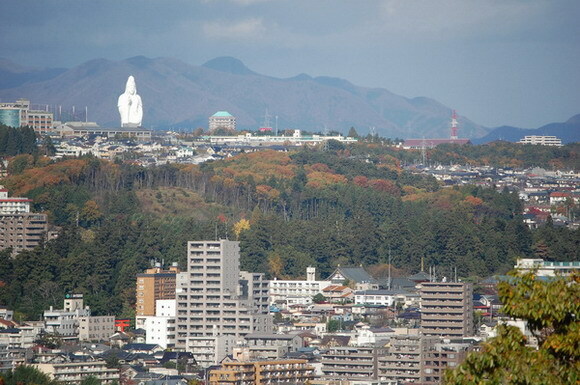 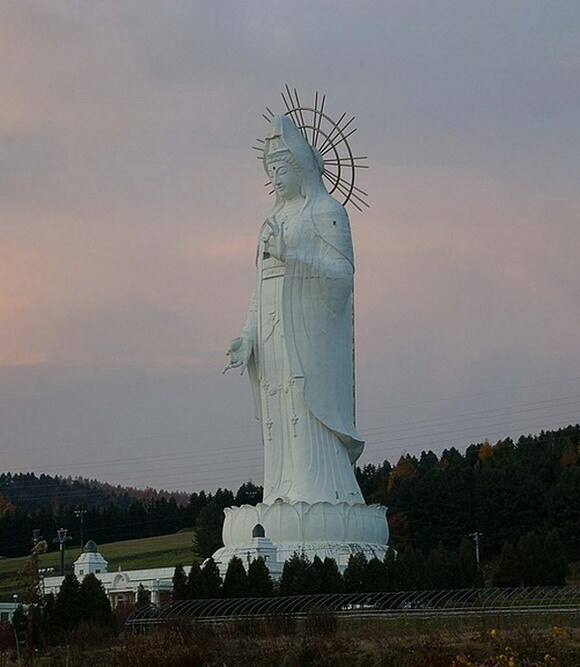 It is the tallest statue of a woman in the world. 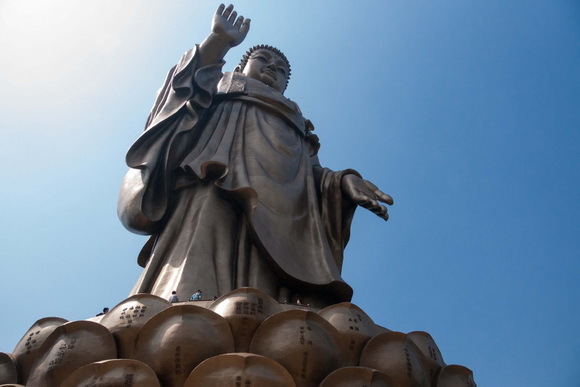 The Grand Buddha is located at the south of the Longshan Mountain, near Mashan, town of Wuxi, Jiangsu Province, People's Republic of China. 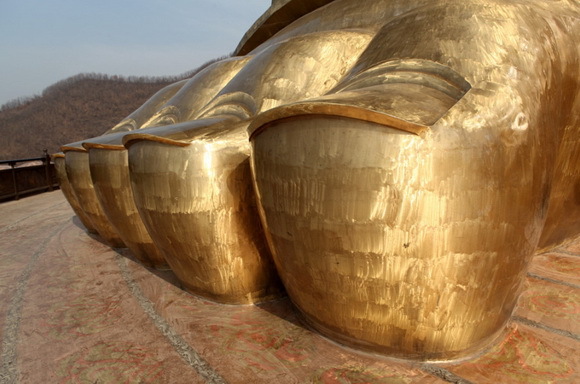 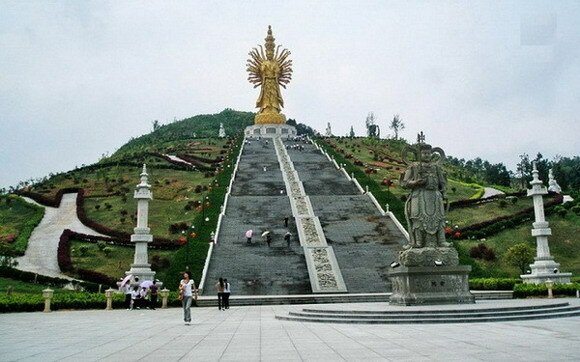 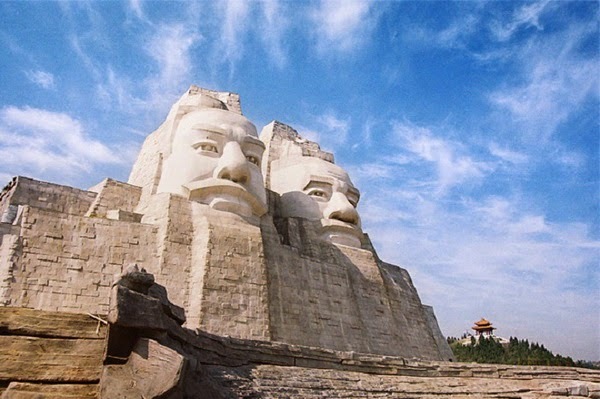 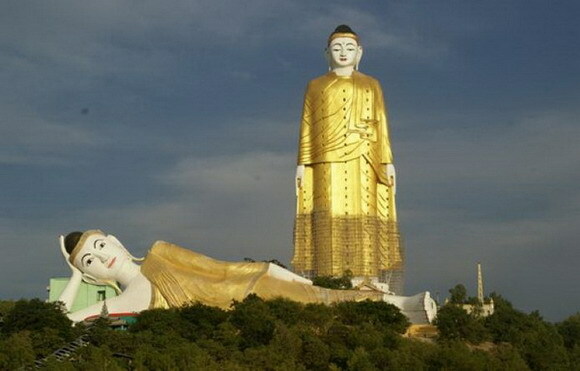 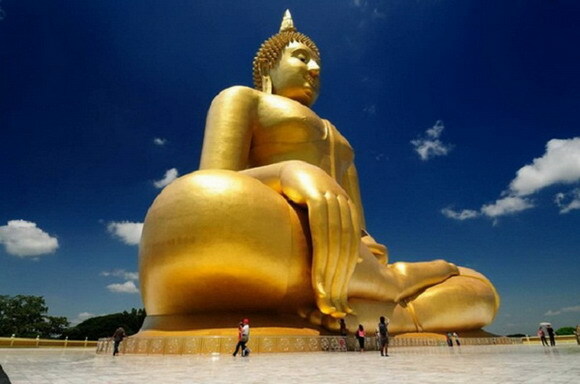 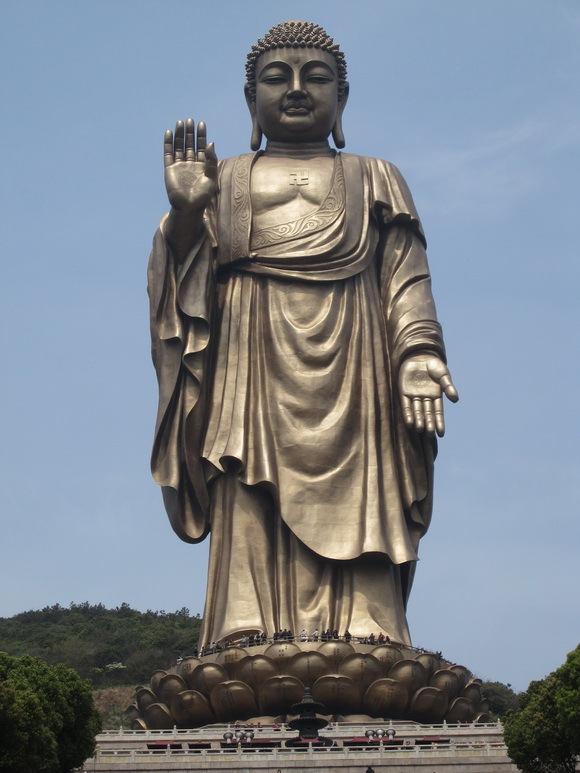 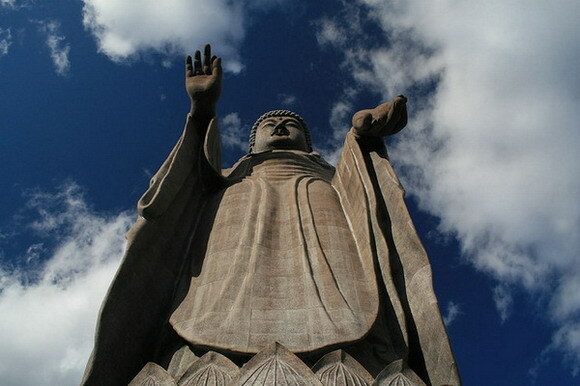 It is one of the largest Buddha statues in China and also in the world. 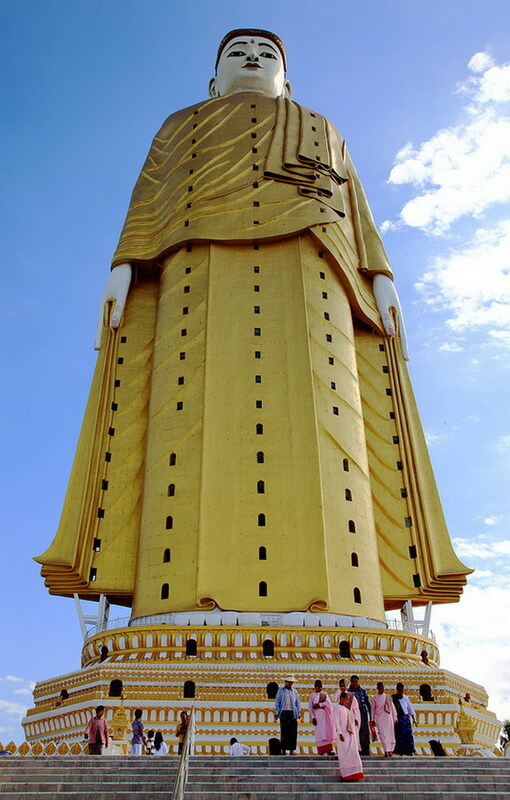 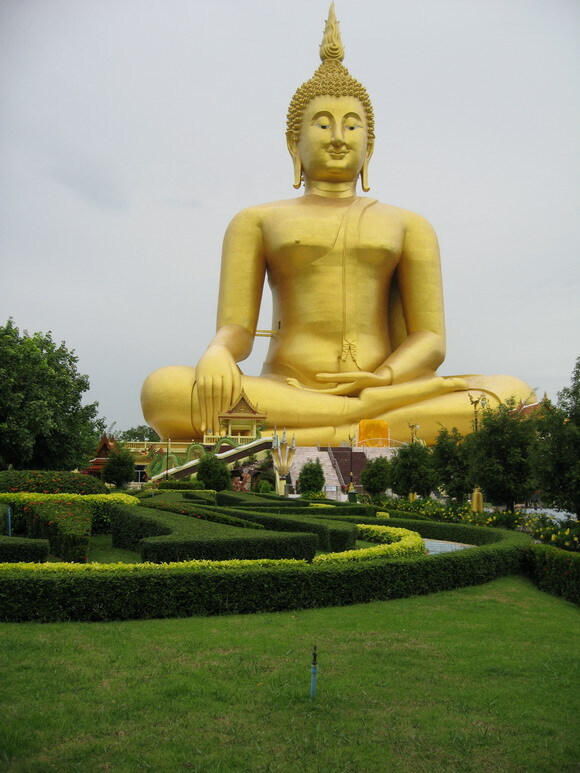 The Great Buddha of Thailand, also known as The Big Buddha, The Big Buddha of Thailand, Phra Buddha Maha Nawamin, and Mahaminh Sakayamunee Visejchaicharn, is the tallest statue in Thailand, and the ninth tallest in the world. 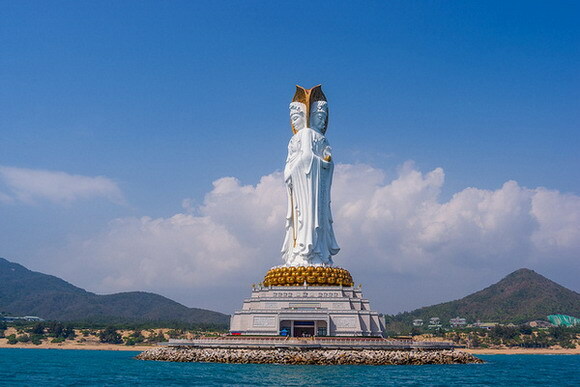 The Guanyin of the South Sea of Sanya is a 108-metre statue of the bodhisattva Avalokiteśvara (better known as Guanyin in East Asia), sited on the south coast of China's island province Hainan near the Nanshan Temple of Sanya. 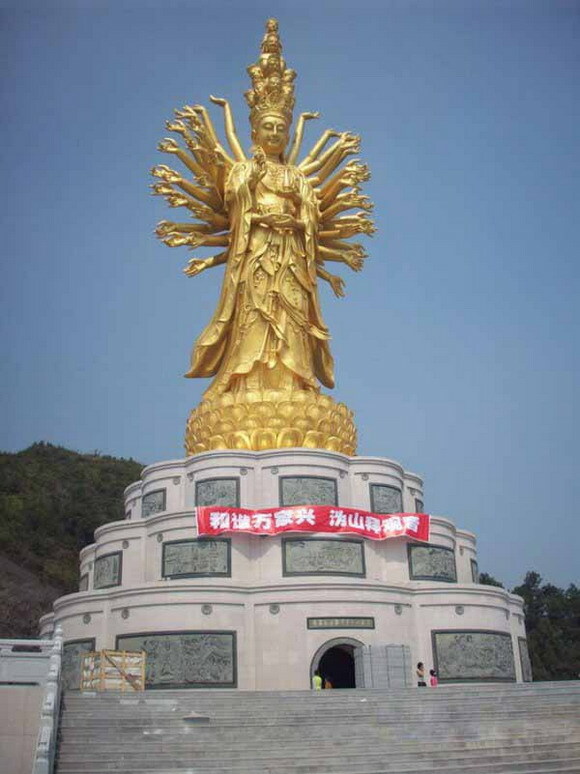 This is currently the fourth tallest statue in the world (many of which are Buddhist statues) and the tallest statue of Guanyin in the world. 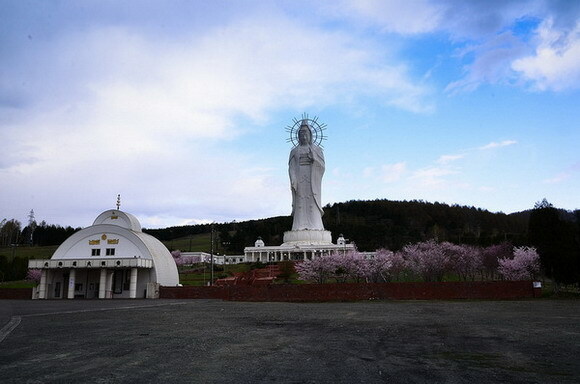 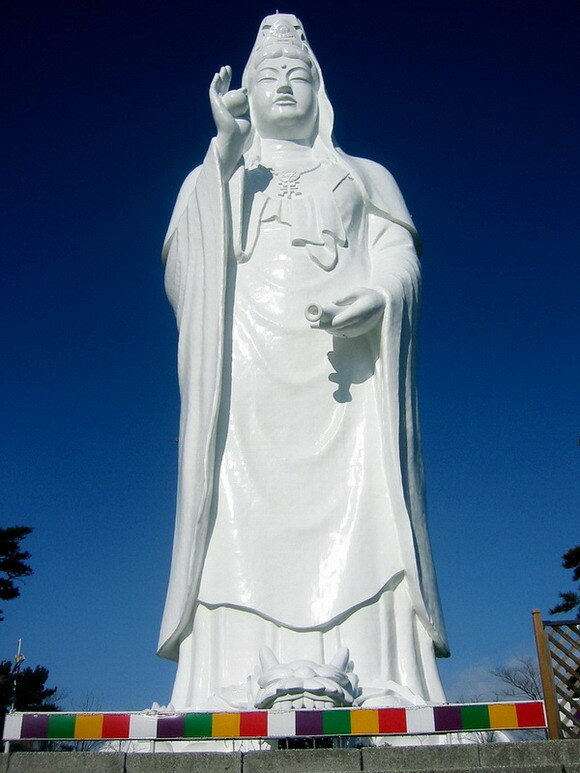 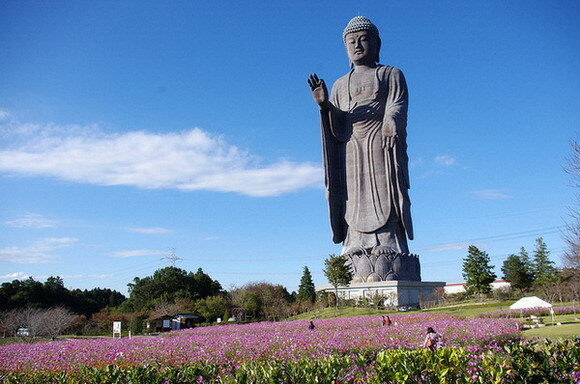 Ushiku Daibutsu is a statue located in Ushiku, Ibaraki Prefecture, Japan. 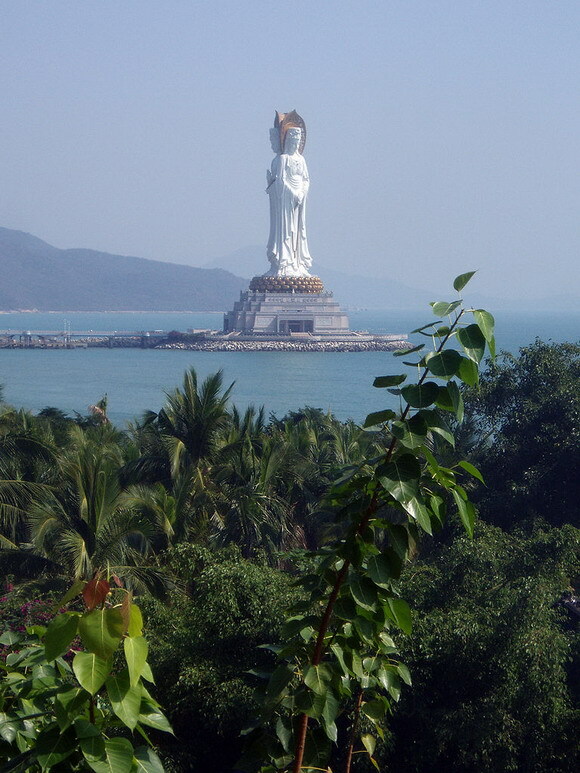 Completed in 1993, it stands a total of 120 metres tall, including the 10 m base and 10m lotus platform. 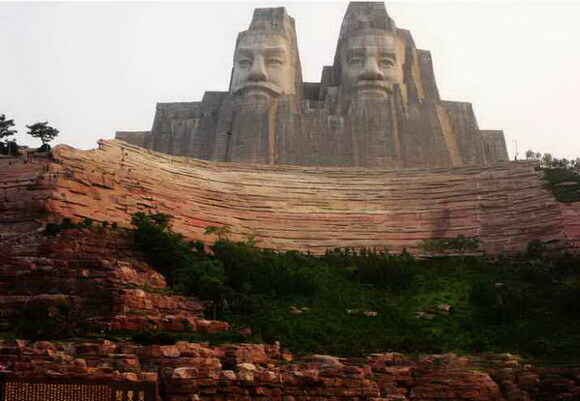 An elevator takes visitors up 85 m to an observation floor.